C-DIT offers a variety of services covering a wide range of information applications and deploying all conceivable media formats. The vivid nature of projects taken up by C-DIT ranges from websites, software applications and video productions to holograms. a television show in which the Chief Minister communicate, discuss and debate with the public on various developmental programmes implemented by the government.The programme is designed for Information and Public Relations Department. The public grievance redressel programme of Kerala Chief Minister. The development and implementation of the software that strongly acted behind the success of the programme was undertaken and being flawlessly done by C-DIT. C-DIT has set up and exclusive lab for ensuring the quality and precision on software development. This venture is functioning with experienced and talented professionals with adequate knowledge and experience in the field. 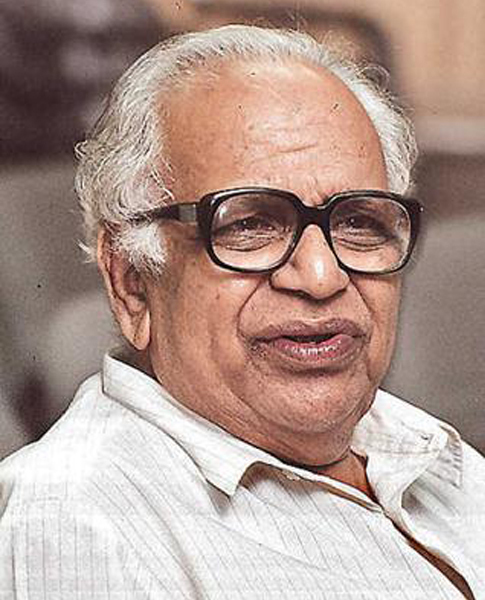 P. Govinda Pillai strode into the world of knowledge like a titan till he died on November 22, 2012. He was best known among both intellectuals and common people, politician and social activists, in fact people of all walks of life by the acronym PG. His greatest contribution to Kerala society was that he brought knowledge from the confines of academia, erudition from the cloisters of universities to public domain. mail or give us a ring.